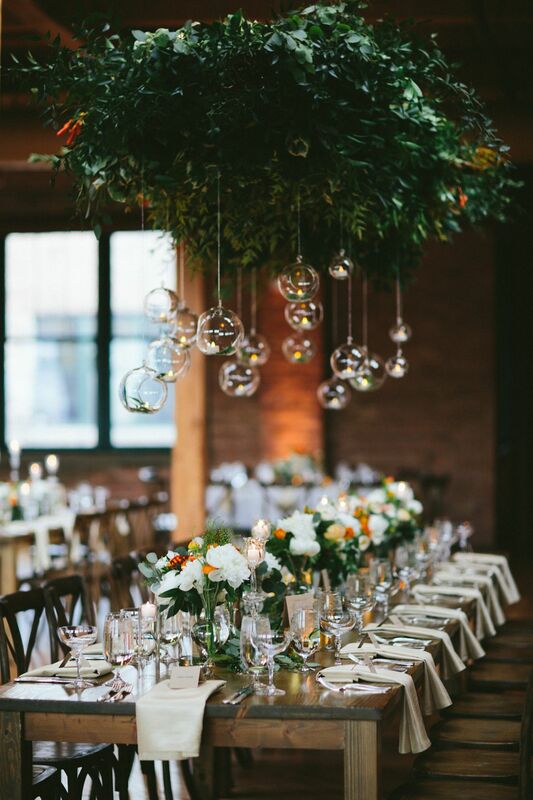 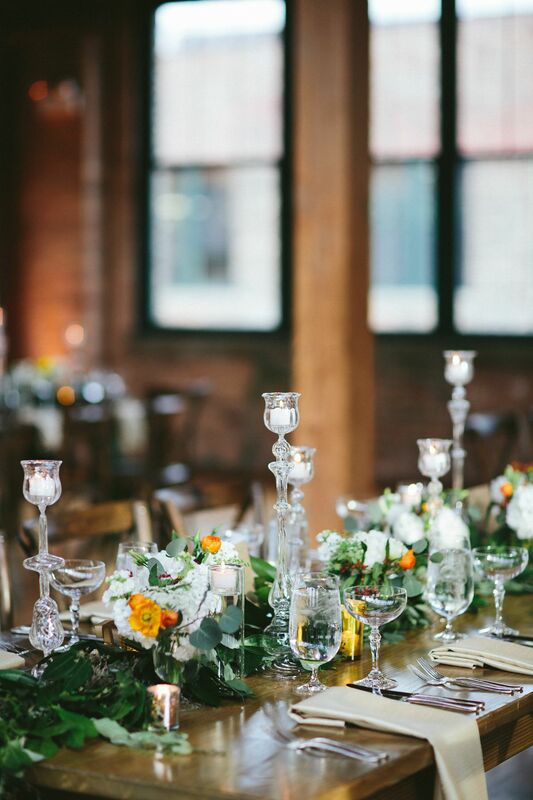 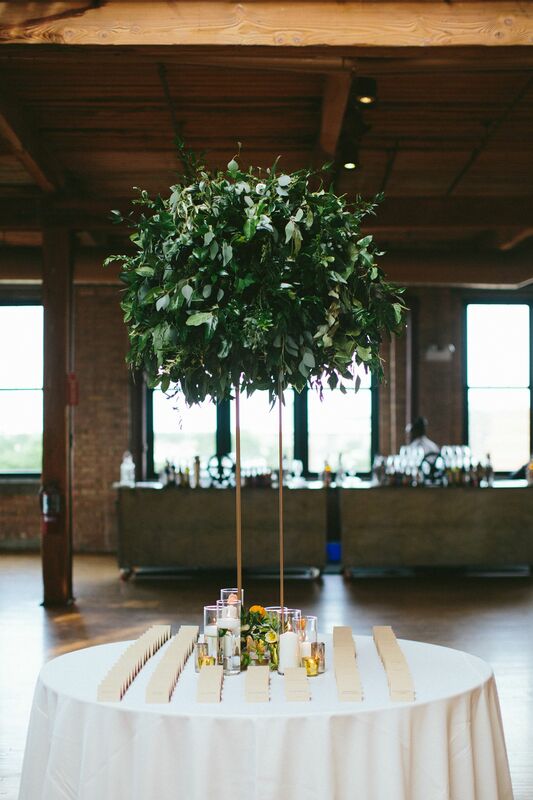 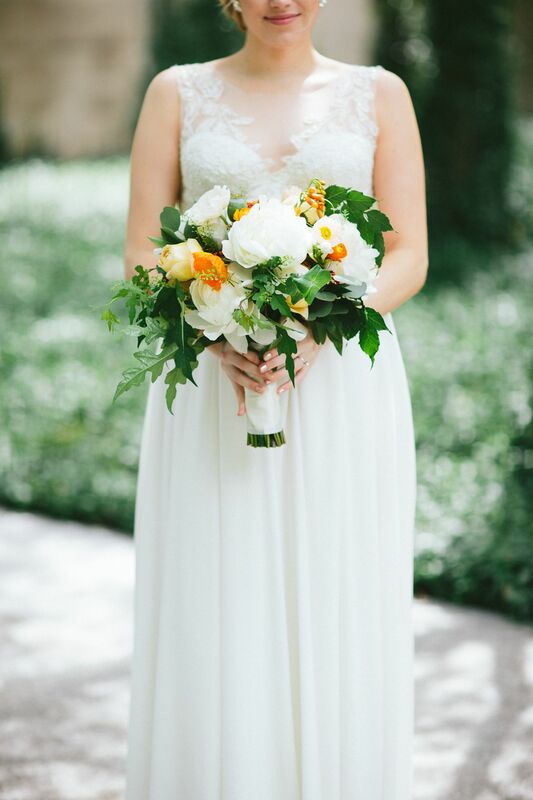 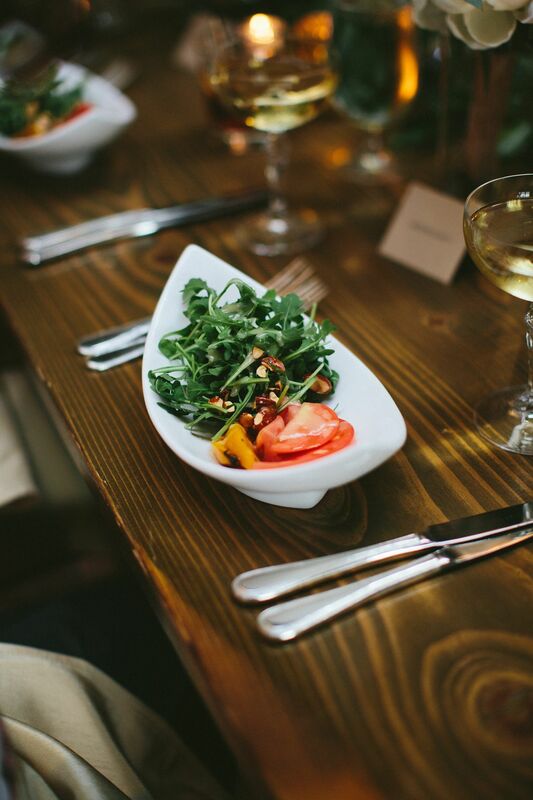 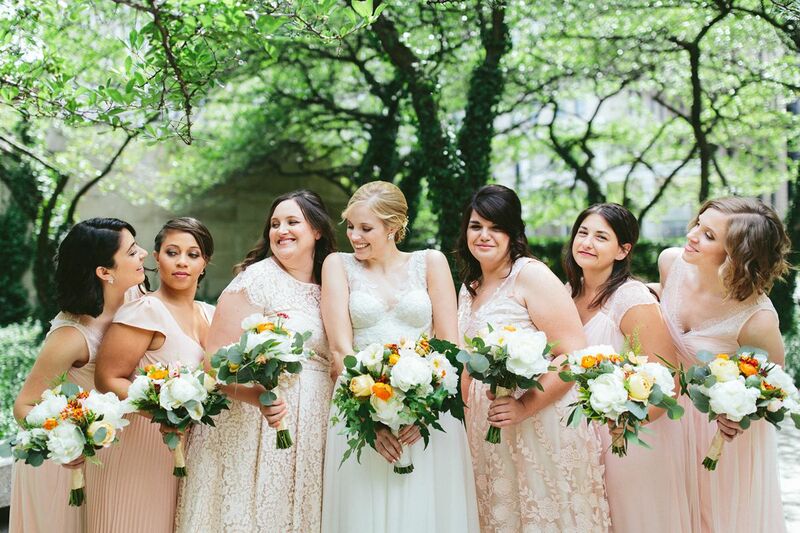 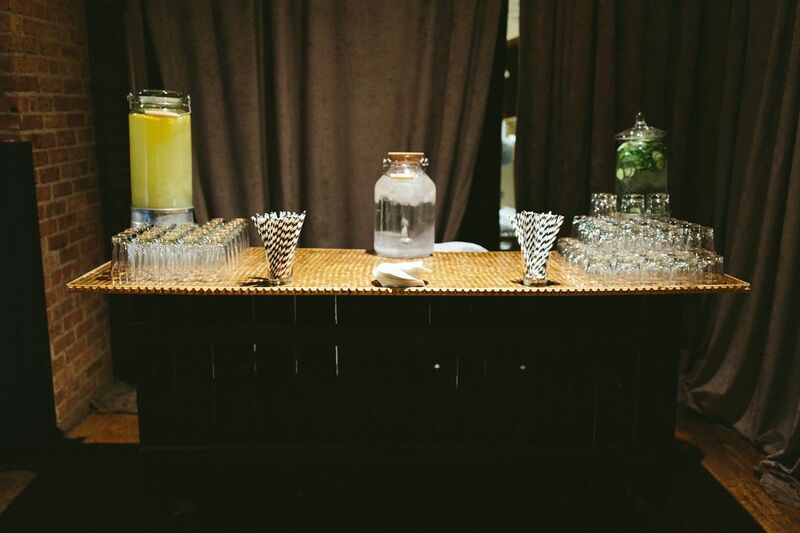 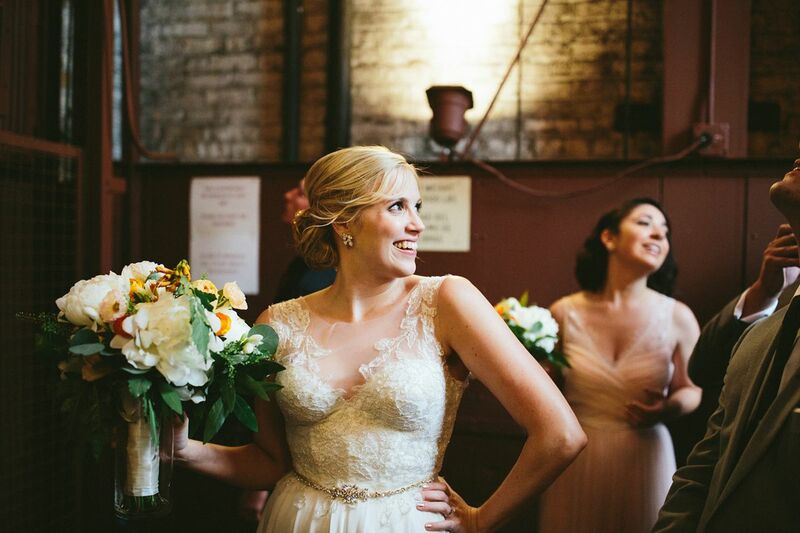 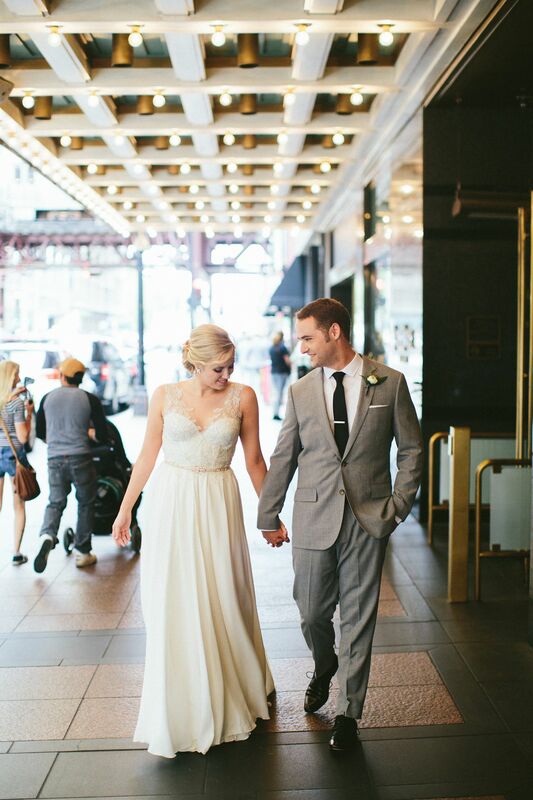 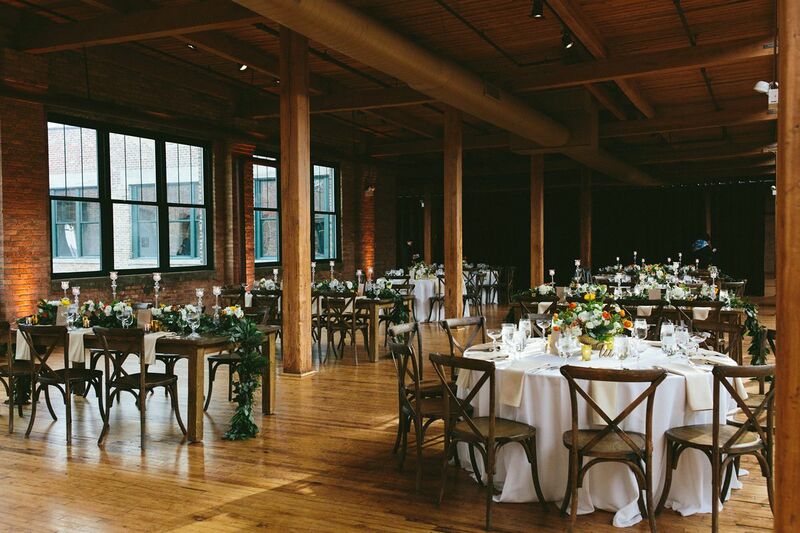 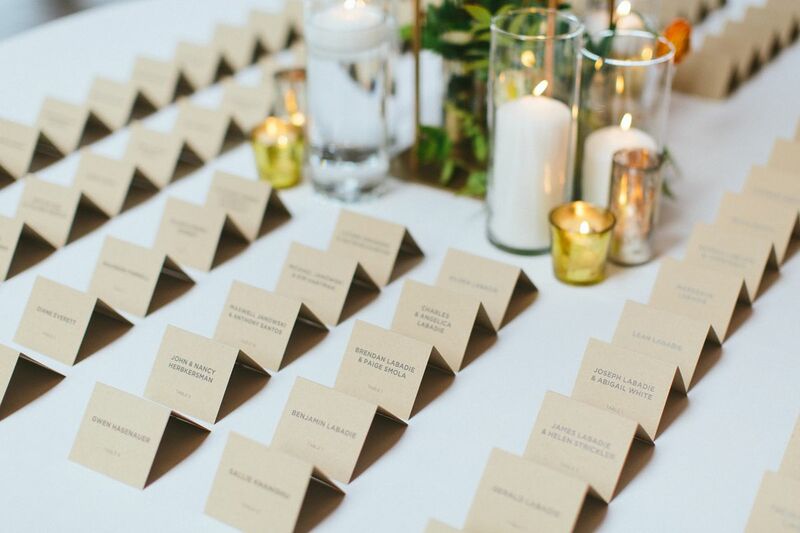 A summer wedding at Bridgeport Art Center Skyline Loft is an absolute dream! 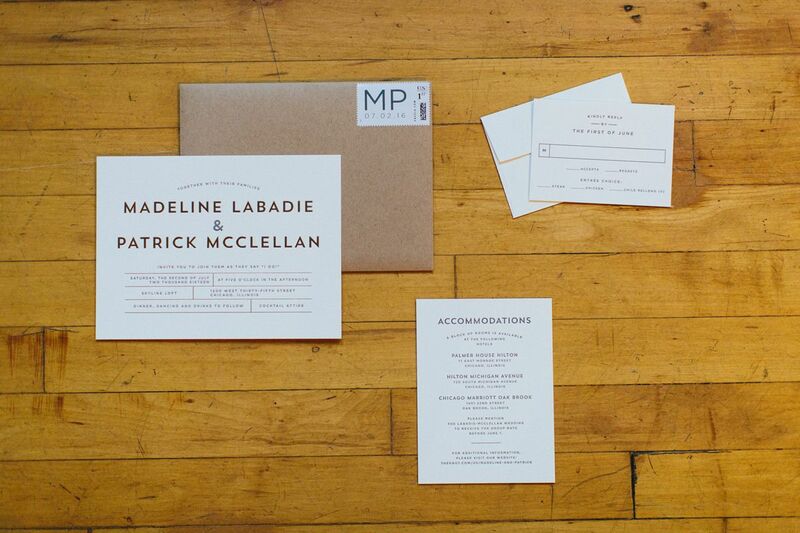 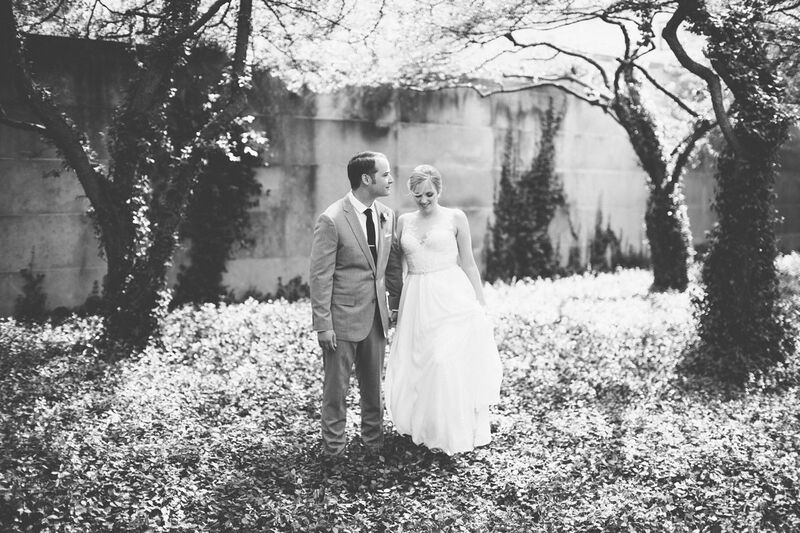 Maddie and Patrick wanted their July wedding to be welcoming, fresh and summery- and we made sure it was just that. 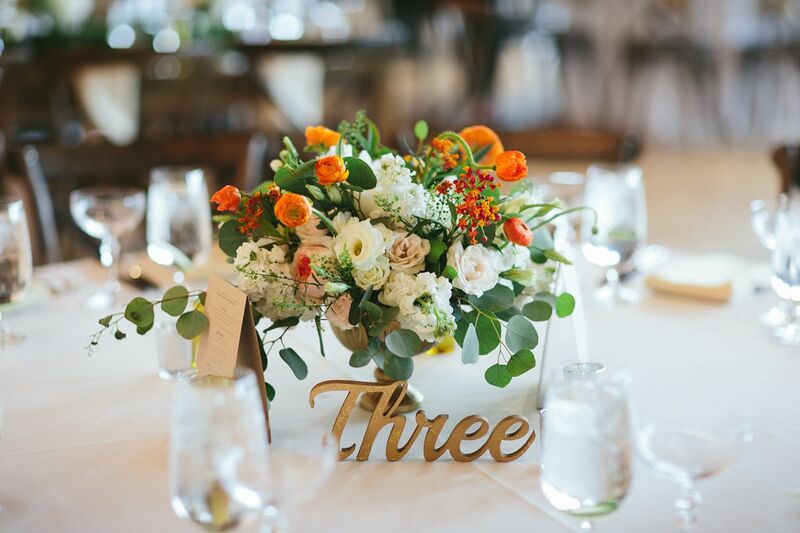 With tons of textural greenery and pops of citrus, the flowers and farm tables created the perfect backdrop for their vows and family style dinner menu. 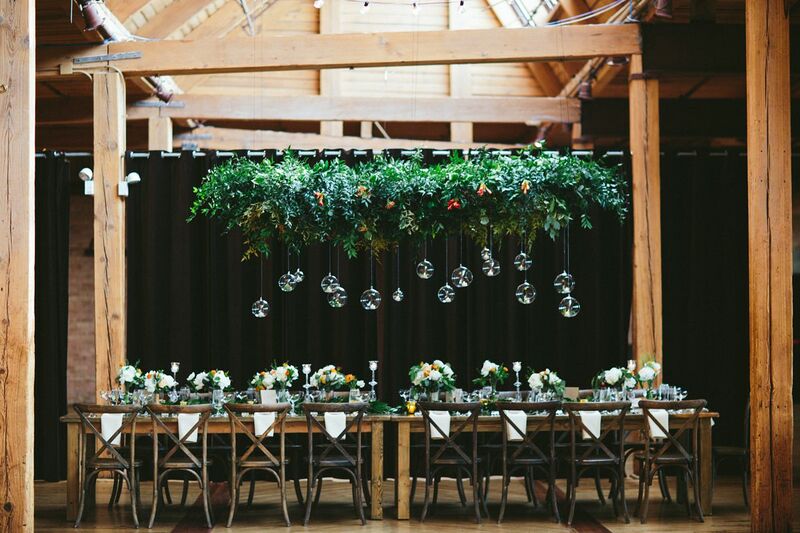 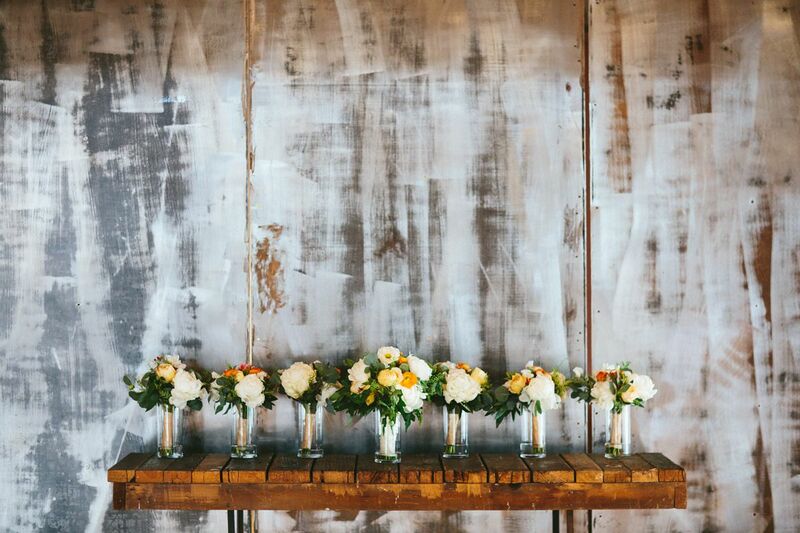 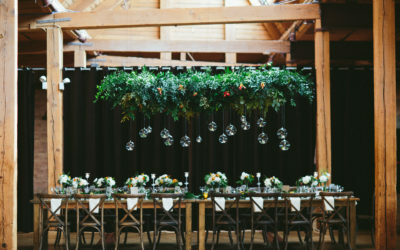 The stunning suspended ceremony backdrop made the perfect accent for the head table décor during the reception. 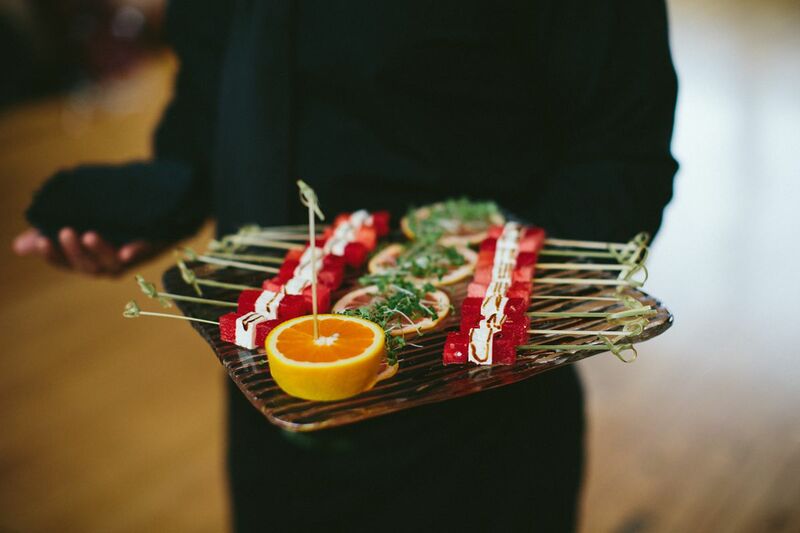 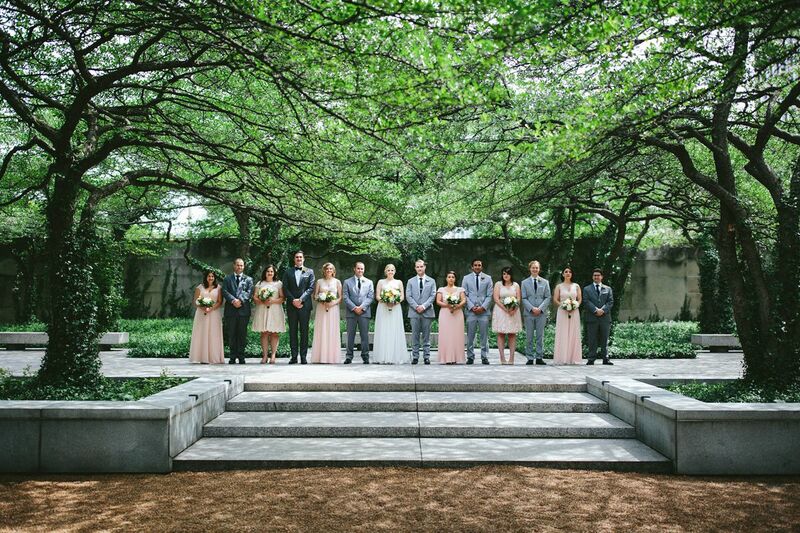 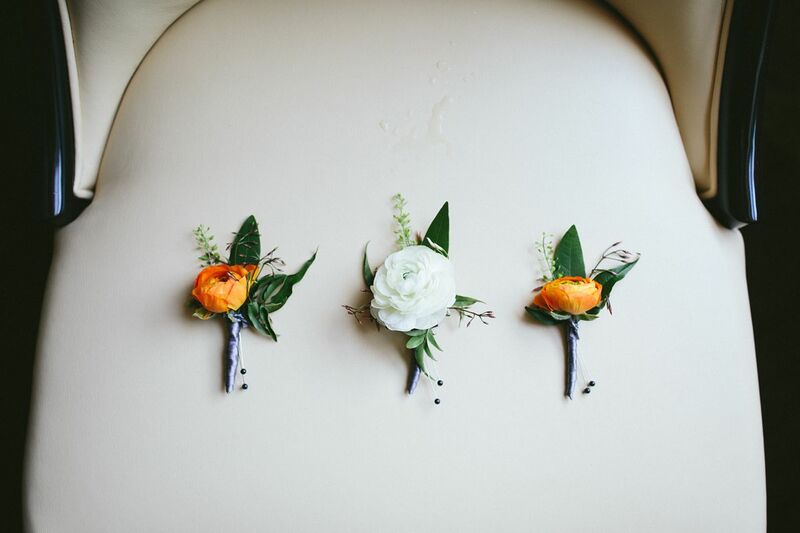 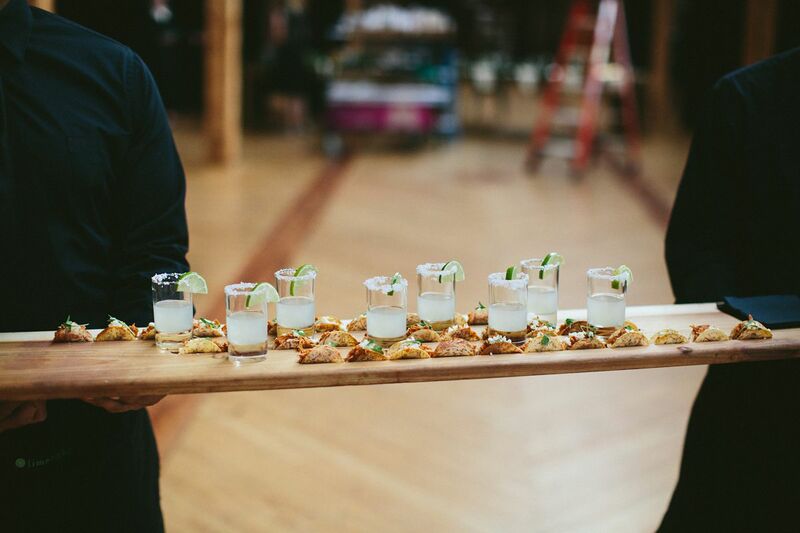 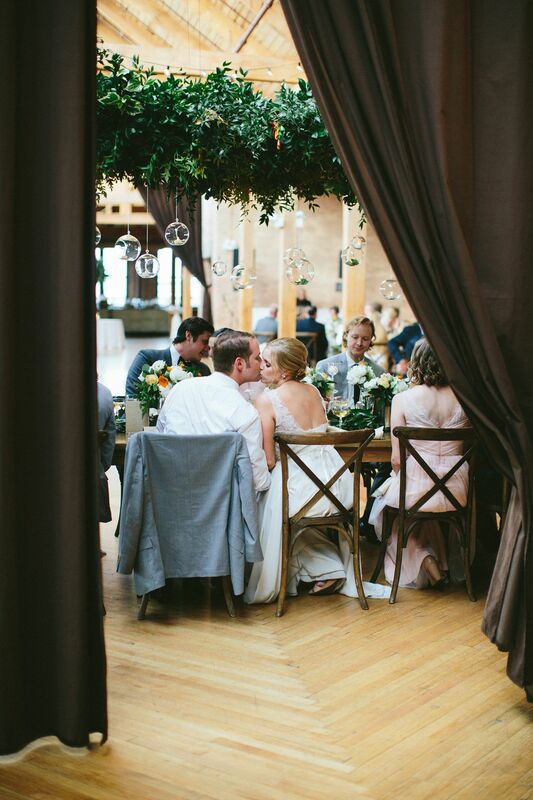 This Bridgeport Art Center wedding was perfect.